Need to get rid of Stink Bugs? Stink bugs invade homes and other structures as they look for a warm place to hibernate for the winter. Once the bugs have established themselves at your home it is very hard to control them. Stink Bugs have been on the rise in the NW for a number of years and are a great cause of concern for property owners. Prevention for stink bugs involves sealing cracks and crevices which could allow access to your home. This list includes tiny access points, these bugs can squeeze through very small spaces. Weatherstrip your windows and doors. Caulk around window sills and siding, paying special attention to the eaves of your roof where the rafter tails extend out at the vents and the bird blocks. Sealing out the stink bugs is the most effective way of dealing with them. On the interior, you can vacuum the bugs. Treatment is an option. When the bugs are out in numbers your siding can be treated to include around window frames and door frames. Attic spaces can also be fogged. 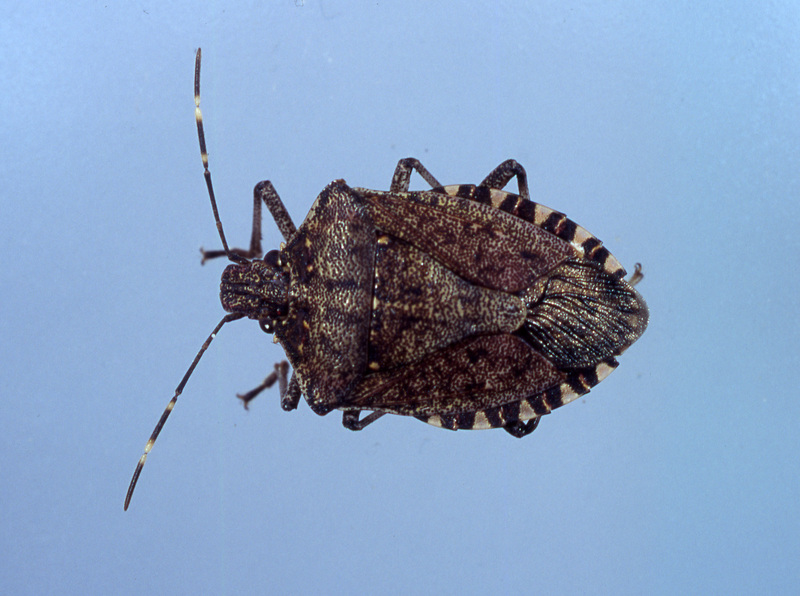 Stink bugs are a maintenance issue and it usually takes multiple treatments. If you have an issue with stink bugs and want additional information, please call our office for prevention and treatment options.